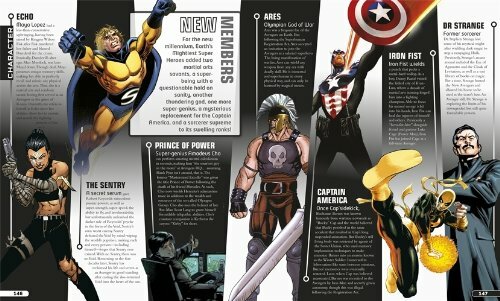 Comic fans, young and old, can now learn everything there is to know about Marvel’s very first Super Hero team, The Avengers. 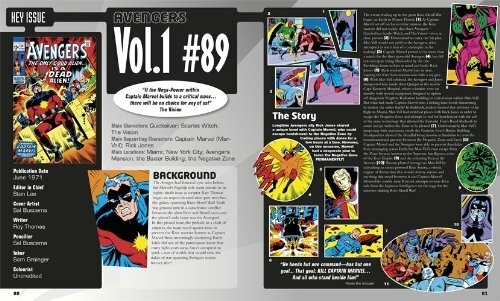 Making their very first appearance in The Avengers #1 in September of 1963, The Avengers have been known as the “Earth’s Mightiest Heroes” ever since! 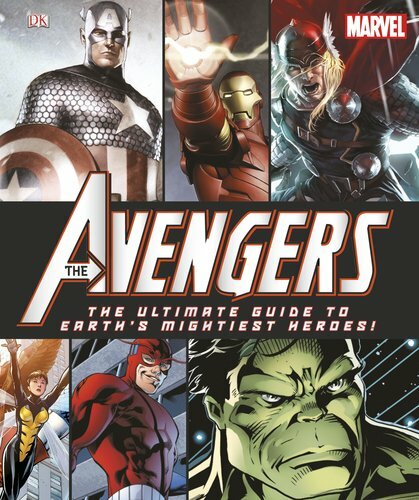 Full of stunning comic book art, DK’s Avengers: The Ultimate Guide to Earth’s Mightiest Heroes allows readers to discover the backstories, powers, allegiances, and archenemies of each member of this spectacular Super Hero team including Iron Man, Captain America, Thor, Hawkeye, and many more. Did you know Tony Stark (aka Iron Man) was born on Long Island? 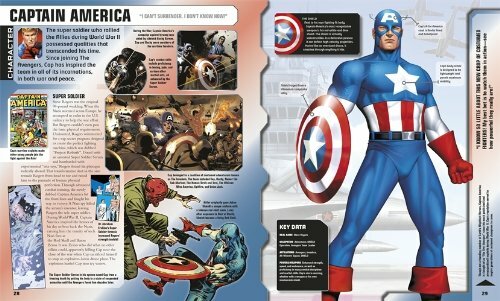 Or that Captain America’s uniform is made of a fire-retardant material? 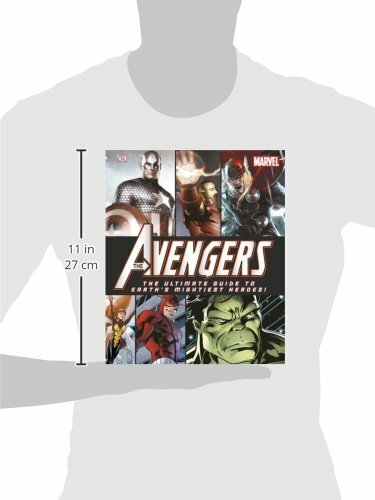 With engaging information full of interesting character facts and a dynamic and innovative page design, Avengers: The Ultimate Guide to Earth’s Mightiest Heroes is guaranteed to WOW even the most die-hard Avengers fans.